RAGS provide help and support for families who have a child / children with an Autism Spectrum Disorder. We believe that every person with autism has potential to fulfil, and we enable this by supporting the entire family – parents, siblings and the individual with autism. 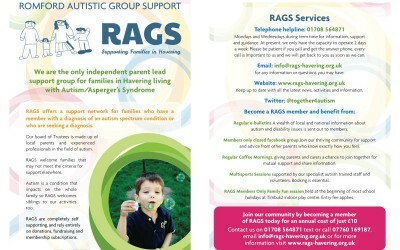 RAGS was founded in 2003 by a group of Havering parents who have children with an Autism Spectrum Disorder. 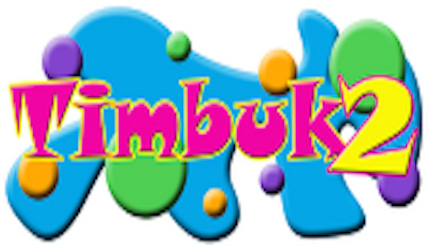 We became a registered Charity in 2009 and are dedicated to helping families in Havering. 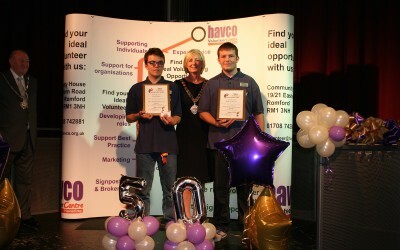 Photos from HAVCO Volunteers Week Celebration Event at Queens Theatre, Hornchurch 1st June 2015. Did you know that whenever you buy anything online – from your weekly shop to your annual holiday – you could be collecting free donations for RAGS Havering? Click here to go to Easy Fundraising and join for free. 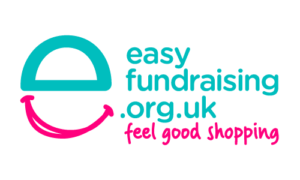 Every time you shop online, go to easyfundraising first to find the site you want and start shopping. You can use the “Start Shopping Here” button below to make this easy. Please feel free to pop in to the RAGS office anytime between 10.30am – 2pm on Mondays or Wednesdays term time only for a chat and a cuppa, you would be very welcome. 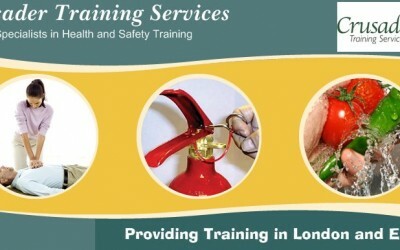 Tel: 01708 564871 Email: [email protected] for more details. Please note that these news items are not approved by RAGS but are included here for your information.The products and services listed do not necessarily carry the endorsement of RAGS or imply a recommendation. We cannot control the content or take responsibility for pages maintained by external providers/organisations that can be accessed through our website. Our research focuses on how children with and without an Autism Spectrum Disorder (ASD) fare during different stages of a criminal investigation, and how we can elicit the best evidence that we can from these children. 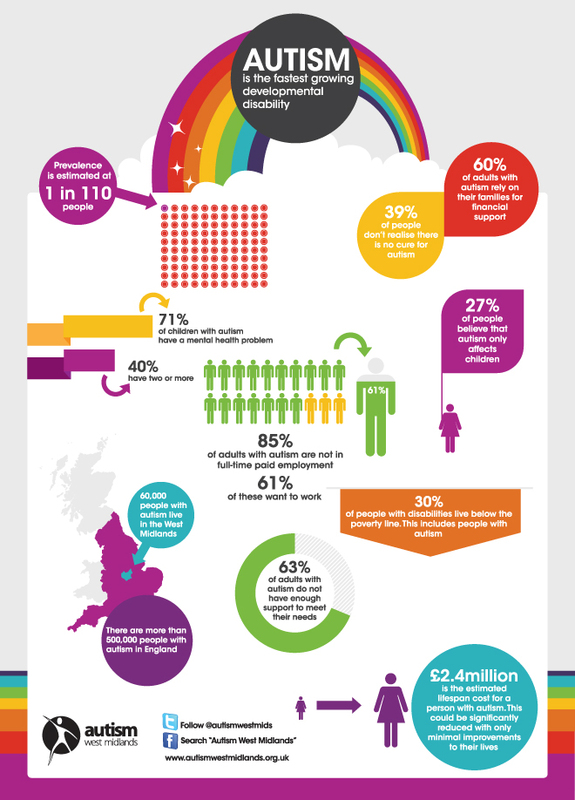 Are you a young person with Autism/Aspergers? Do you care for some one with Autism/Aspergers? Do you have concerns about your child’s development or behaviour? RAGS offers a support network for families who have a member with a diagnosis of an autism spectrum condition or who are seeking a diagnosis. We are the only independent parent lead support group based in Havering for families in Havering. 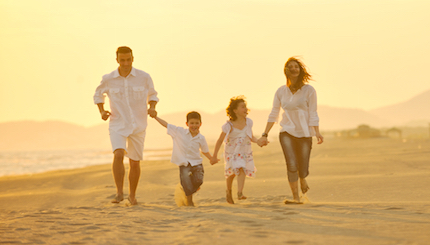 Our board of Trustees is made up of local parents and experienced professionals in the field of autism. 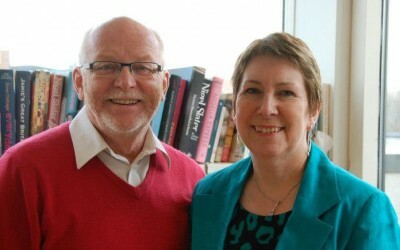 RAGS welcome families that may not meet the criteria for support elsewhere. We believe life is challenging enough without having to fight for your concerns to be heard because of a failure to tick someone’s box. 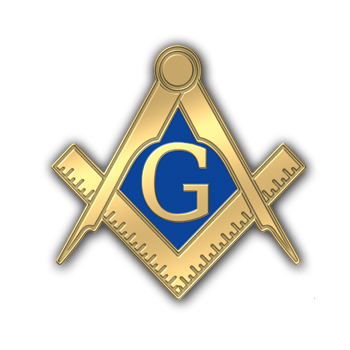 RAGS are self supporting, we rely on donations, fundraising & membership subscriptions. Autism is a condition that impacts on the whole family RAGS welcomes siblings to our activities because we believe they have special needs too.